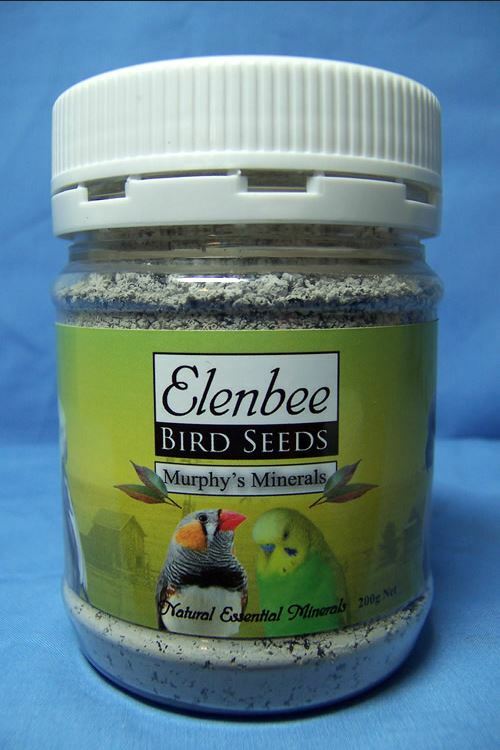 Elenbee Bird Supplies have a broad supply of general vitamins/minerals and supplements for the health and well-being of your birds. 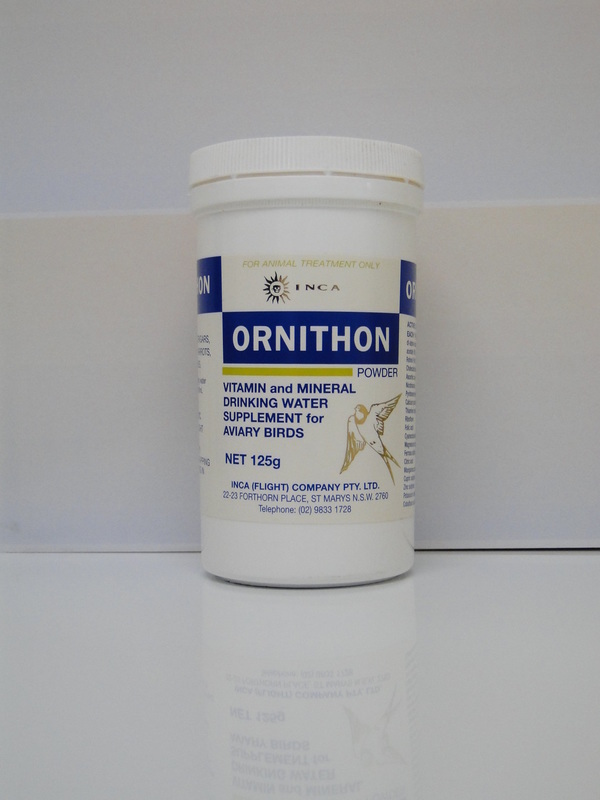 All dietary supplements are Australian made and cover a wide range of applications from liquids all water soluble powders. 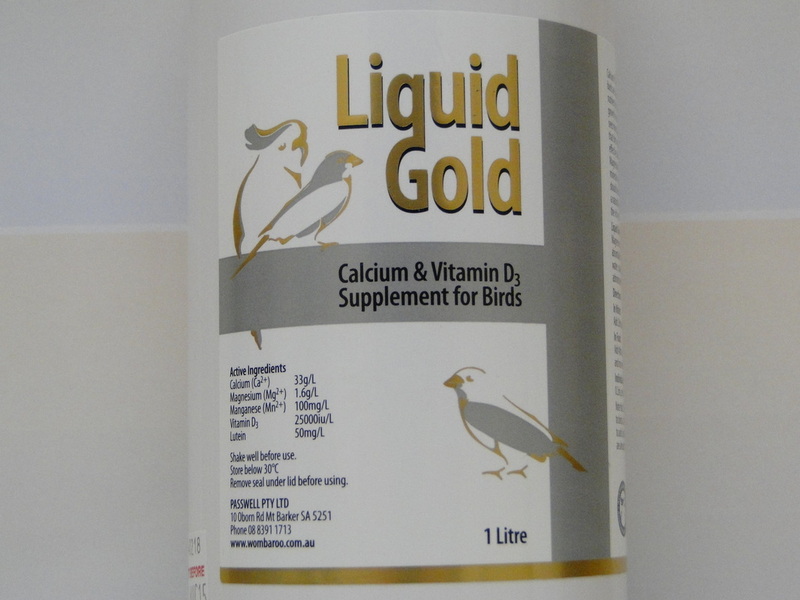 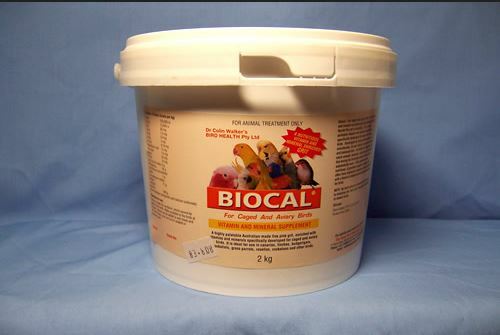 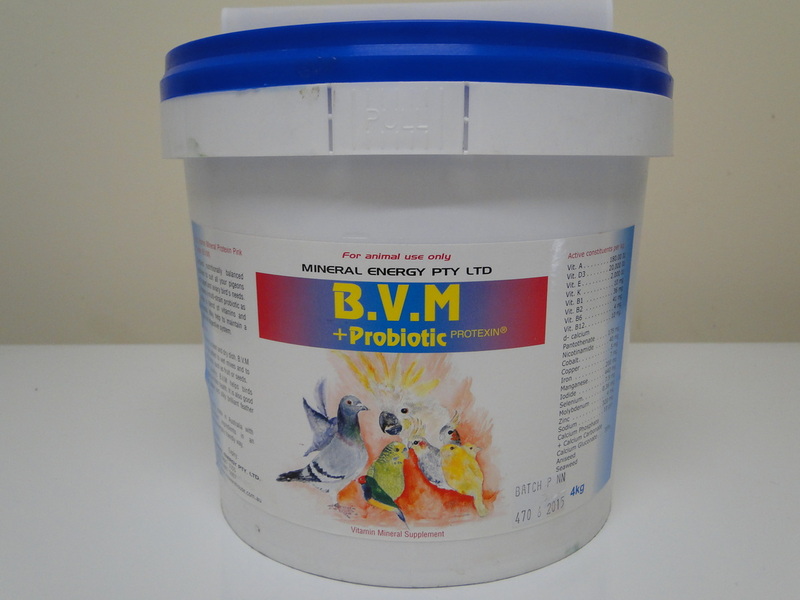 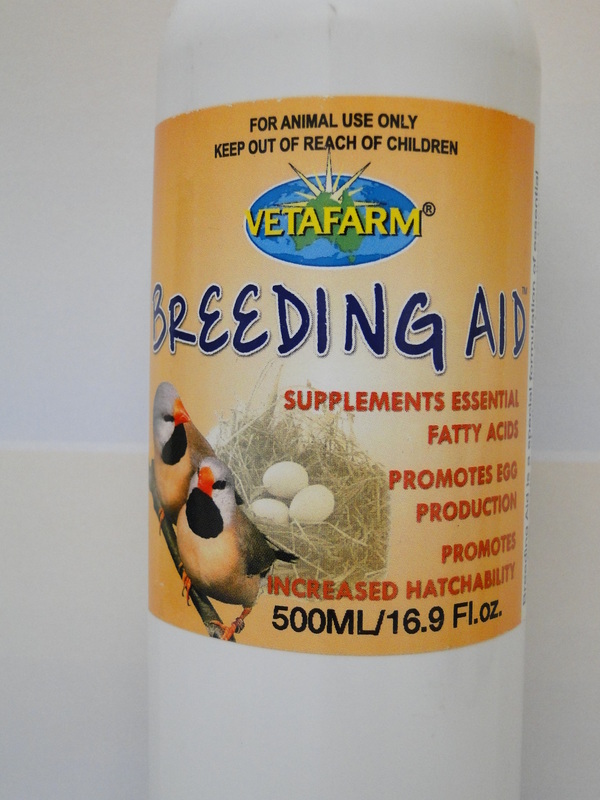 Dietary supplements are suitable for budgies, canaries, finches, parrots, pigeons and poultry.